Happy Cyber Monday! Remember the us when doing your online shopping today. When you shop at AmazonSmile, Amazon donates 0.5% of the purchase price to Mike Alstott Family Foundation. 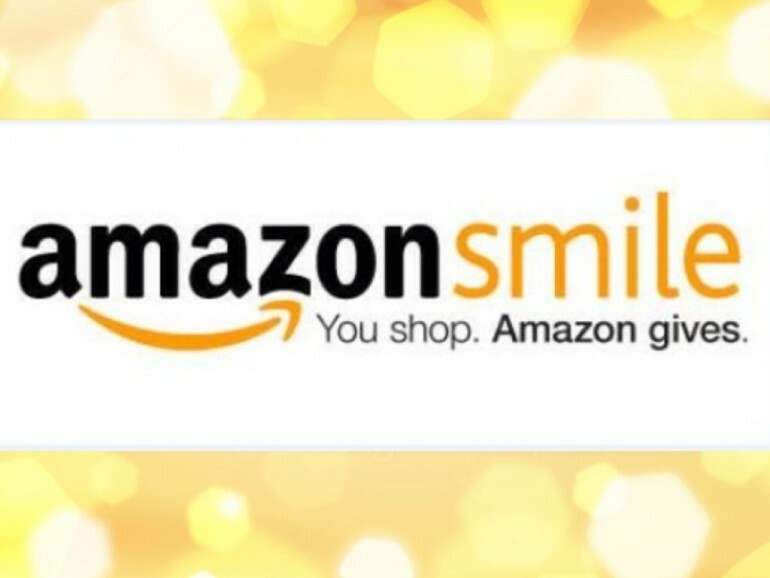 Bookmark the link http://smile.amazon.com/ch/20-8968949 and support us every time you shop.